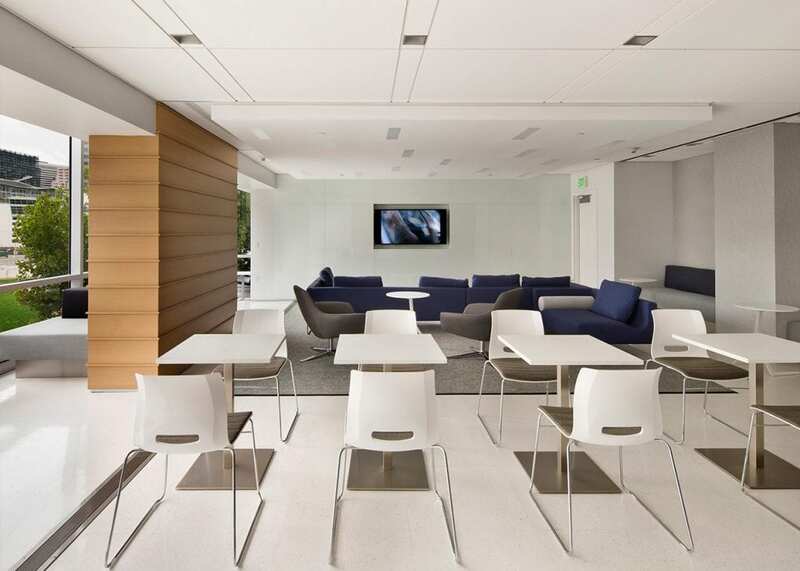 This corporate headquarters and data center tenant improvement included renovation of the main lobby and entrance to better highlight the Digital Realty Trust brand. 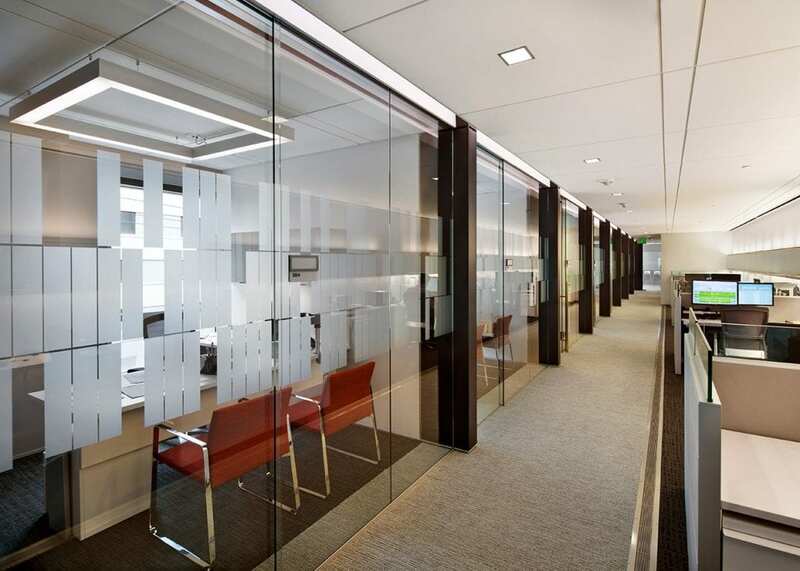 The tenant improvements occurred in a fully-occupied building, and included upgraded finishes throughout facility. Through detailed project phasing, Truebeck ensured there was no disruption to daily business operations. 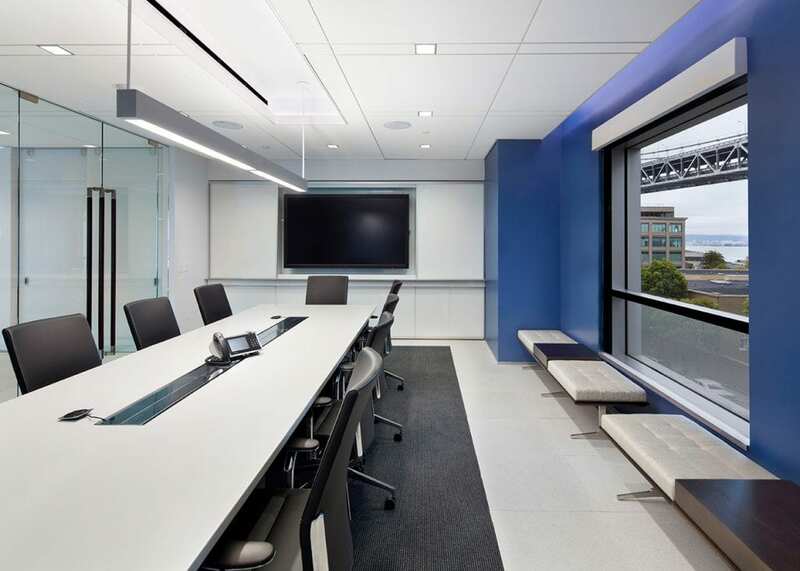 The project also included the renovation of breakrooms, executive offices, and exterior building lighting fixtures. Upgrades to the HVAC system were designed to increase airflow for better temperature control.